High-dimensional highly correlated data exist in several domains such as genomics. Many feature selection techniques consider correlated features as redundant and therefore need to be removed. Several studies investigate the interpretation of the correlated features in domains such as genomics, but investigating the classification capabilities of the correlated feature groups is a point of interest in several domains. 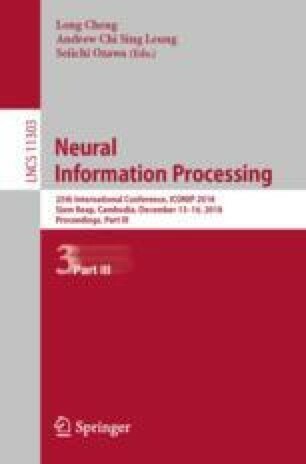 In this paper, a novel method is proposed by integrating the ensemble feature ranking and co-expression networks to identify the optimal features for classification. The main advantage of the proposed method lies in the fact, that it does not consider the correlated features as redundant. But, it shows the importance of the selected correlated features to improve the performance of classification. A series of experiments on five high dimensional highly correlated datasets with different levels of imbalance ratios show that the proposed method outperformed the state-of-the-art methods.